First Friday, November 4th from 6-9 p.m. Artist’s Talk begins at 7 p.m. Wine and hors d’oeuvres will be available. ¡Buen Vivir! Gallery for Contemporary Art, 148 Elmwood Avenue, Buffalo, NY. 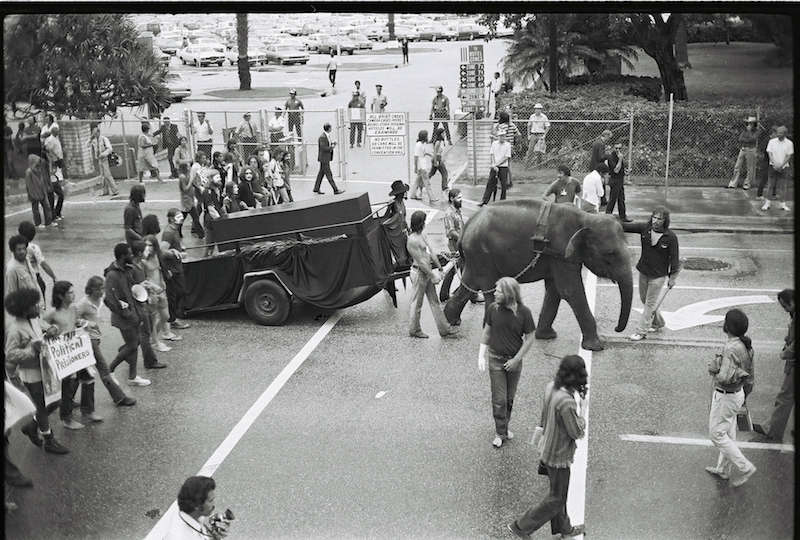 Exhibit of historic photographs of protests at the 1972 Republican National Convention and the 2004 Democratic and Republican National Conventions. By Orin Langelle, photojournalist and Gallery Director. The exhibit’s closing reception takes place on First Friday, December 2 from 6-9 p.m. Opening Reception was held Friday, October 7th.